Kyoto: A Cultural and Literary History, John Dougill, Oxford: Signal Books, 2005. Paperback. 242 pages. Cities are whole organisms yet most writers introduce them anatomically, by isolating the material parts. 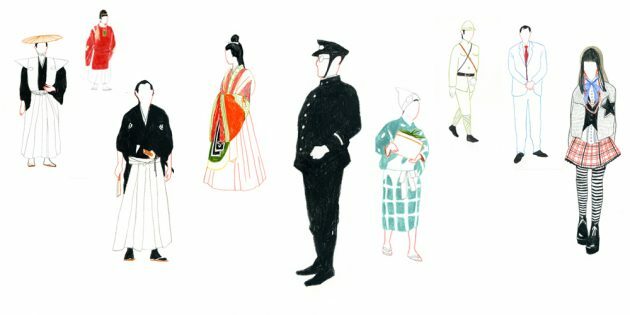 Neighborhoods, regions, crafts, citizens, monuments, areas — a city like Kyoto is especially prone to such expository vivisection, which lays out the city for examination while overlooking the culture that unites its seemingly disparate parts into a cohesive entity. Living here, one quickly learns that Kyoto is a synergistic city: what it has to offer the visitor and resident far exceeds the sum of its parts. Granted, there are thousands of unknown, unexplored nooks and crannies to be discovered; there are just as many artists and craftspeople who maintain and develop the traditions which make Kyoto one of the centers of the cultural universe. It takes an experienced and devoted observer to bring the pieces we call Kyoto into a coherent whole. 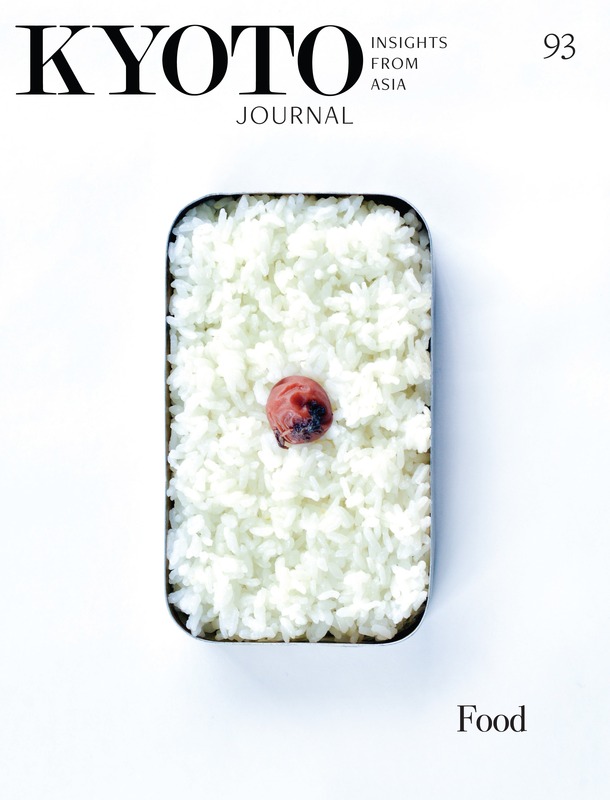 Veteran resident John Dougill, in this timely publication, offers a peek behind Kyoto’s glorious façade to reveal the history and workings of a remarkable culture. He has done his homework, which amounts to an ongoing celebration of discovery and articulation, without a moment of drudgery — Kyoto: A Cultural and Literary History appears to have been as much a delight to research and write as it is to read. Luckily for us, Dougill’s often erudite prose is matched by the infectious enthusiasm he brings to his rather complex subject. As a means to comprehending a complex personality, he structures his text by assigning eleven personae to clarify Kyoto’s character — from Kammu to Genji by way of introduction to the mysterious geisha and not so mysterious “Japaneseness” by way of conclusion. In between these parameters, Dougill adds generous doses of Buddhism, Zen, Noh, the Tale of Heike as well as tea and tradition. He also identifies a trio of unifying leaders — Oda Nobunaga, Toyotomi Hideyoshi, and Tokugawa Ieyasu — as pivotal in defining Kyoto as we know it today, centuries after the devastation of the Onin Wars. Many other notable personalities, such as writers Mishima Yukio and Kawabata Yasunari, Buddhist leaders Shinran and Ikkyu, filmmakers such as Kurosawa Akira and Mizoguchi Kenji also enhance a textual symposium of which Dougill is self-appointed master of ceremonies. Kyoto as a cultural capital defies categorization. It contains at once so much diversity that to approach the city exclusively through any of its figurative “gates”— temples, shrines, crafts, history, arts, even technology — is something of a disservice (if not, as some might argue, a profanation). Dougill has attempted to bring the various overlapping traditions and practices which inform many Kyoto sites simultaneously into a cohesive context. Kyoto is a cultural house of cards: subtract one element and the whole structure may collapse. Tea, temples, shrines, theater, film and flowers — traditions that reinforce holistic notions of what a city can be. It’s Kyoto’s comprehensiveness which gives the city its magic and this book its cohesion. If, by some miracle, Kyoto were to write its own autobiography, this is what it would likely write — a tale of people, places and arts. 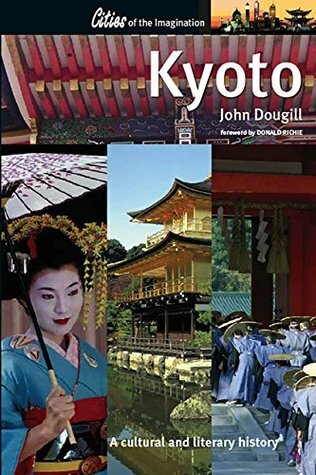 Dougill does not attempt to provide a conclusive definition of Kyoto; on the contrary, nearly every paragraph inevitably prompts further investigation and response from readers, which is to say that the writer’s style is discursive, and it’s his authorial engagement which separates Kyoto: A Cultural and Literary History from most guides to Japan’s ancient capital. For example, Dougill graciously acknowledges the many writers who through their commentaries on Kyoto have influenced and inspired him, underscoring the discursive quality which Kyoto inspires: Donald Keene, D. T. Suzuki, Donald Richie, and Ivan Morris update Dougill’s text as much as any historical personage. Finally, Dougill presents Kyoto as a palimpsest of contexts which enhances the cultural experience of tourists and residents alike. For the reader, his book amounts to an informal conversation with a Kyoto aficionado seasoned by years of devotional curiosity about what makes the city tick. Imagine having a private guide at your ear, whispering pertinent tidbits as you traverse Kyoto’s urban grid. For the prospective visitor and the aspiring resident, Kyoto: A Cultural and Literary History is an indispensable stepping stone towards that distant shore we call cultural fluency, a compact appreciation of the cultural and historical components which inform a locale as rich as Kyoto. Perhaps one day arts, sciences, history, and literature will be acquired cybernetically, like Trinity in The Matrix learning to fly a helicopter. Until then, we have Dougill’s lively treatise on Kyoto to help us along, a painless segue towards a deeper understanding of Kyoto’s heart and soul.